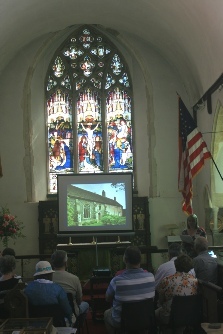 Our third “Bringing Local History Alive” day was held on Saturday 11th July 2015, again in Rickinghall Inferior Church. The main focus of our exhibitions of documents and photographs was education. This tied in with the launch of our eleventh book on the history of schooling in our villages. Sarah Doig gave a talk on interesting little snippets of new information she uncovered in the course of her research on the book. 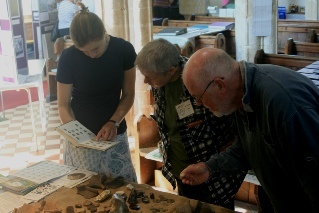 A professional archaeologist from the Portable Antiquities Scheme was on hand to talk to visitors about all aspects of archaeology. 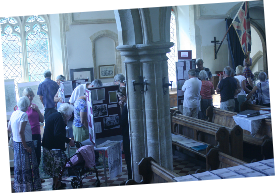 She brought along various exhibits and helped visitors identify items found locally. 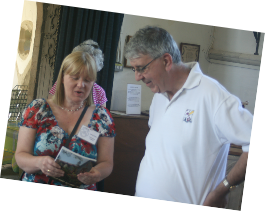 As with our previous events, visitors came from far and wide including from as far away as Southampton. Along with local residents we welcomed those with family connections with the villages. 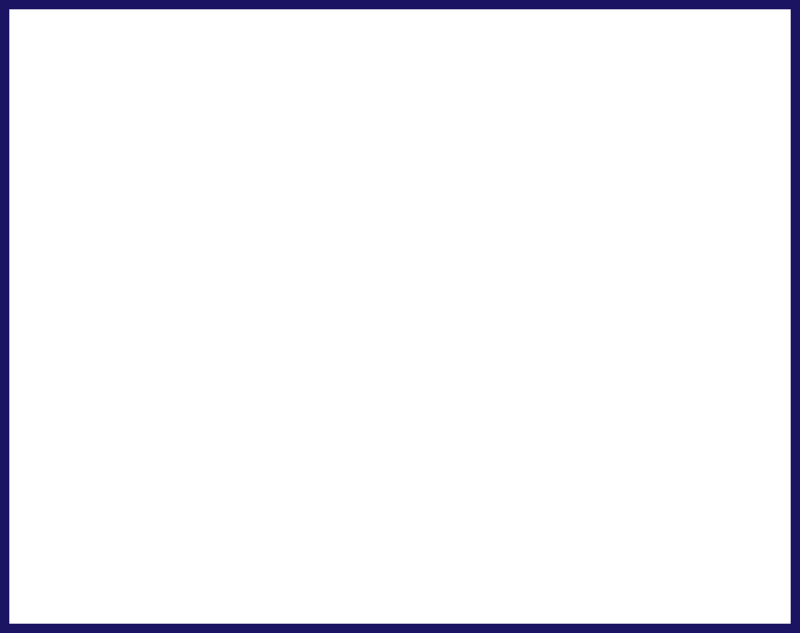 We have already decided to hold another event next year, due to popular demand. So watch this space!